A short sale occurs when a lender agrees to accept less than the amount owed to payoff a home loan as an alternative to foreclosure. The lender usually agrees to a short sale because it knows if it takes the property back through foreclosure it is going to take a much larger loss. Mr. Gourde is an expert in California short sale deficiency law. 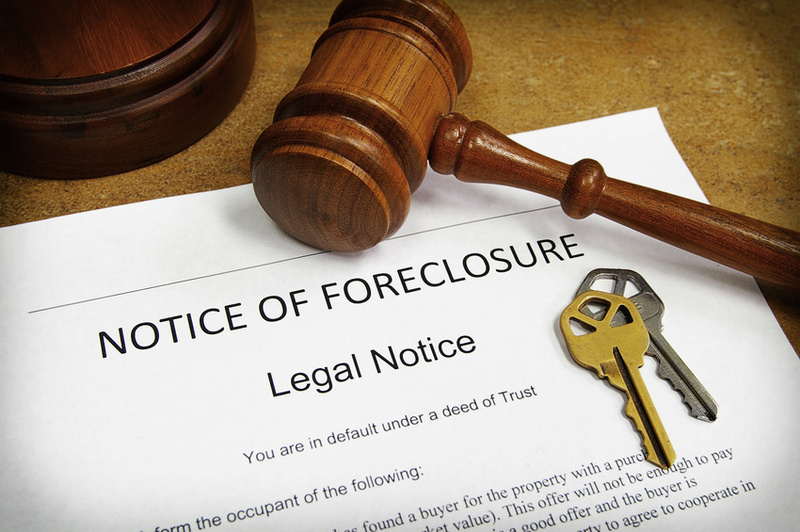 In many distressed property situations, it is preferable for a lender to agree to a short sale than to foreclose. However, initiating a short sale will not automatically stop the lender from starting the foreclosure process. Also, the short sale negotiation process is a lengthy one. It may take several weeks to months before a lender and the homeowner can agree on acceptable terms. Many lenders have layers of bureaucracy, insurers and investors that you must maneuver through to get your short sale approved. On December 20th, 2007, President Bush passed The Mortgage Forgiveness Debt Relief Act of 2007 which allows California Homeowners to avoid paying taxes on the loss the lender takes. Before this act took effect, if the value of your house declined, and your bank or lender forgave a portion of your mortgage, the tax code treated the amount forgiven as income that can be taxed. According to the Mortgage Forgiveness Debt Relief Act of 2007, if you sell your home as a short sale, the loss the lender takes will not be considered taxable income by the IRS. Nevertheless, the IRS may become involved with a short sale because they are seen as a relief of debt and may be treated as income. Please check with your accountant and let them know about The Mortgage Forgiveness Debt Relief Act of 2007. Otherwise, if you have any questions about short sales or foreclosures, please contact Mr. Gourde at (949) 825-6525.